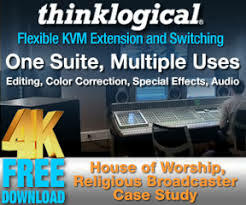 Looking to a technology to solve a church finance problem is a bit like looking to material things to bring happiness. Increased income probably won’t fix current problems either, any more than they do in a marriage. Ultimately, integrity, communication, and properly shared expectations are the keys to bliss in donor-steward relations, just as they are in marriage. Tools like financial software only bring about desirable results when they are used by the right people and inside of a set of best practices. • Do we require 2-people to process and sign off of receipts and expenditures? • Do we annually reconcile contributions by providing each donor a tax receipt and the opportunity to dispute them? • Do we limit access to financial records to a handful of trustworthy persons, physically secure offices and computer systems, and update passwords when personnel changes? • Do we open access to financial records to a select, trusted 3rd party for auditing at least twice a year? • Do we regularly reconcile bank statements to church records, and disclose any discrepancies to the appropriate people? • Do we establish an annual budget and review it regularly? • Do we have a written set of guidelines and processes for church finance? If your church is not, at minimum, meeting the guidelines above, you have bigger problems than your software. Address these first before you go any further. You may have to answer some hard questions in the process about how you use your tax status, who is allowed to carry a credit card, whether you permit blank checks or cash advances to be used for doing church business, and so on. These guidelines serve purposes other than simply protecting the church funds from financial scandal. They protect individuals from accusation or temptation, and they create confidence in contributors. They open our eyes to the reality of our expenses and income and help us plan and execute better. The church that has had financial problems has probably already discovered or formulated an approach to handling many of these. The church that has not – is only waiting to be made a victim. By putting these types of processes in place today, an expectation for transparency and accountability can be set that will prevent any major mishandling of funds in the future. The truth is, a strong financial system can exist entirely on paper – no modern technology required. 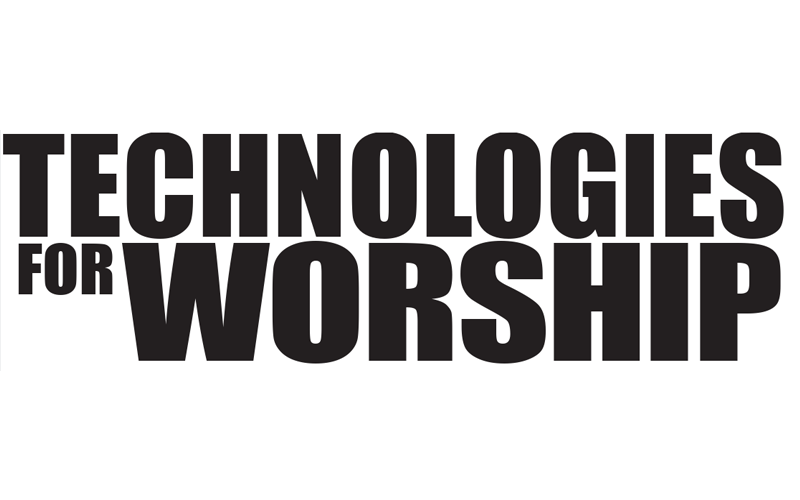 For the church, financial software is not a technology enhancement as much as it is a leadership enabler. Strong financial technology should speed up processes, catch errors, improve reporting, and protect funds. It should make it easier for the leadership team to understand the churches financial position, budgets, expenses, and so on. It should provide snapshots of the churches fiscal status that are clear and meaningful. And it should make ‘drilling down’ in to a specific area easy. 1. It should be useable by a layperson. If a member of your congregation has a strong background in finance and accounting… they might not necessarily be your first choice for a financial clerk. They could be your first choice for auditing the records. You should choose a reliable, trustworthy, detail oriented member to keep the records, and have someone else oversee it. 2. It should be password protected – for multiple users. Everyone has their own username password, and when someone moves away or no longer serves in the financial part of the ministry, their access should be deleted. 3. It should actually save time. This seems silly, but sometimes balancing a checkbook by hand is easier than the software out there. If it doesn’t download bank statements, print checks, or create deposit slips, you may be doubling the amount of work you have to do. Outstanding checks: There is always cash ‘in the bank’ that is committed to something. Listing those outstanding checks is a great management tool – it helps you understand what isn’t there, helps you approach payees and resolve old issues, and meet your State’s regulations for escheating outstanding checks that are over a certain age. Donor statements: If you itemize your deductions, nothing is more helpful than getting a timely statement that shows how much you contributed at the end of the year. Your software should be able to discern between a deductible contribution and a non-deductible contribution. For example, when the church’s chartered troop goes to boy scout camp, the check you wrote for camp fees isn’t tax deductible – even though it was written to the church. Money donated to the church’s affiliated food-shelf, however, might be. Electronic payments: Having recurring payments deducted electronically can save hassle and a stamp. The ideal software will also double-protect electronic transfers – requiring two users with check-writing authority to enter their passwords when setting up a new transfer. That way you have the same protection over electronic transfers that you would over the checkbook. Categorized expenses: Assuming that each organization within the church (the choir, the youth programs, and so on) has an annual budget, being able to code expenses to that organization, and provide a budget summary or detail from time to time to the organization, is a basic but crucial tool. Without it, expense summaries are meaningless. Tax tools: Sure, churches are tax exempt. But not everything they do is. If you have a payroll, then employee withholding is a huge part of your church’s financial burden. Any payee (employee or otherwise) that received over $600 may need to receive a 1099 form from you at the end of the year. To learn more about church software solutions, take a look at Capterra. 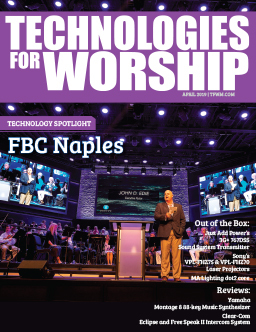 There, you will find about 150 software solutions for churches, including church accounting software and software for managing other aspects of the church. This website is absolutely free for people looking for software. An easy-to-use filtering tool on the left side of the page makes starting the search for the best solution simple. We’ll be working on putting more resources like this article together in the near future, so make sure to email Kevin Rogers Cobus at krc@tfwm.com to let him know about any questions you have! Aaron Pratt has been involved in church music since childhood, serving for over a decade as a choir accompanist and director, as well as having served as financial clerk and music committee chair.